I'm still working on this book, little by little. I don't have a theme or a plan in mind, I work on it first thing every morning, no expectations. So far, I haven't written any text and I don't think I will. There is a kind of narrative present in each vignette. This is what the book looked like, as I closed up the studio on Friday. First the "front", then the "back", then the book, partly folded. Its working title is, "What You Can't Tell By Looking." If you've spent any time at all with me in the art studio, you'll know that I find garbage kinda inspiring. Give me an empty box, a plastic package with holes in it, or a rusty house number and you will leave me, and it, utterly transformed. It wasn't always this way. 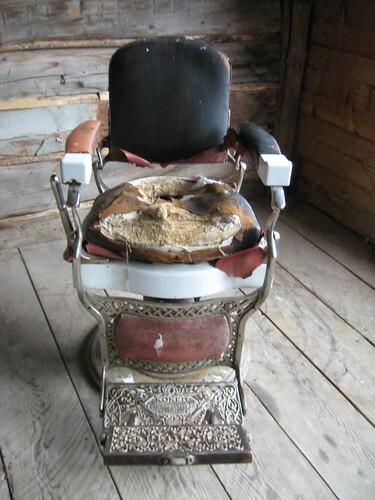 I was introduced to the use of "found" materials in art when I spent two weeks at the legendary Haystack Mountain School of Craft. I was there to attend a fiber workshop with Josef Bajus, but somehow found myself "dumpster diving" with a whole bunch of other artists at the county dump. 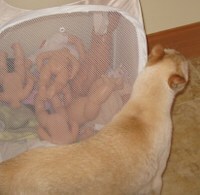 Though I rarely get down and dirty in a dumpster, I always have my eyes wide open for cast-offs. I found some wood studio trimmings in a "bonfire" bin at Anderson Ranch last summer, and made them into what I call, da da blocks. A box containing three miniature whiskeys was appropriated and made into the still unfinished Eye Box . There are probably no fewer than five active cardboard box projects in my art studio at the moment, and stacks and boxes full of materials just waiting to see the light of day. If you open up all those tidy white boxes, it's really pretty crazy in there. If you're interested in seeing work from other artists who reuse and recycle materials, you might want to check out the website.The San Francisco Dump has a sculpture garden and has hosted an artist every year since 1990. I fell in love with Box Vortex, pictured above, by 2008 Artist-in-Residence Casey S. Logan. It reminds of this pool at Yellowstone National Park. Prayers to the Wind, originally uploaded by louise.stringer. Brush away all the fluff around what I do for money and you'll find that, at heart, I'm a cultural anthropologist. My degrees confirm it, too, but I don't do fieldwork for a living - at least not really. I still do fieldwork every day though. I can't help it. It's my second nature. I'm always looking, always observing and finding patterns. Lately, I've been making notes about the ways that people make prayer physical. 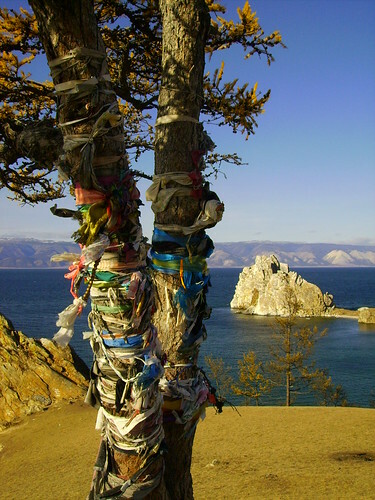 I came across Louise.Stringer's photo on Flickr of a prayer tree on a Russian island and it reminded me of one I see here in Montana. My husband and I like to drive up to the east side of Glacier Park, the side that borders the Indian reservation near Browning. There is a 'prayer tree' in a grove of aspen just off the back road headed for Two Medicine. 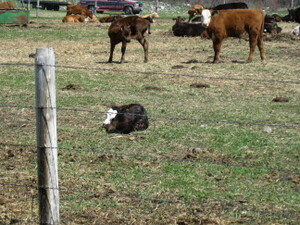 The grove is at the edge of a cow pasture filled with wild, untamed grass. Stretches of dry, golden prairie in the background rather than big, tall trees like you find on this side of the park. It's lonely there. Windswept and almost abandoned. I often think about this prayer tree and wonder if it is one pilgrim - or many - who visit there. Next time I go by, I'm definitely going to take some photos. I've read about a cowgirl that ties a piece of paper to a tumbleweed and lets it roll in the wind. In the movie, Lost in Translation, Scarlett Johanssen's character visits a shrine in Kyoto and ties a prayer to a cherry tree. In Falling Angels, the third daughter - the fat one that everyone ignores - takes up home improvement. Before she nails the final wood panel on the wall of the rec room, she crafts a shrine to her dead baby brother - the one no one talks about - and hides it in between the studs. Tibetan Buddhists hang prayer flags and spin clicking prayer wheels as they walk along the street. The writer Anne Lamott uses the drawer in her nightstand as God's "Inbox." She writes a prayer down on a slip of paper and "files" it there. If you know of other good examples, drop me a comment! Spanish designer Nacho Carbonell has created a chair-pod where you can, quite literally, curl up into a ball and escape the stress of every day life. 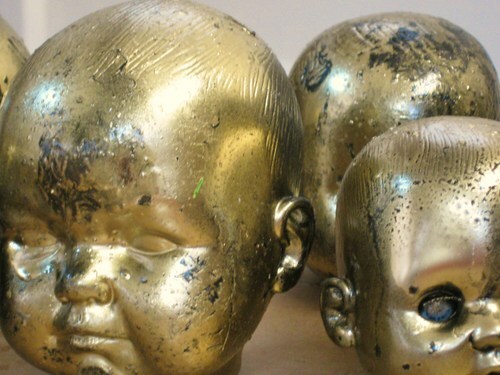 Carbonell's piece is part of the upcoming "Joe Colombo - Design and Invention of the Future" exhibit at Kunsthaus Graz. Mary Hale, a graduate student in Architecture at MIT designed Monumental Helium Inflatable Wearable Floating Body Mass for a course in Visual Design at the University. The course, called "Give Me Shelter" featured clothing and accessories designed to help wearers negotiate the gap between work and home, self-confidence and unease, and over- or under-stimulation. 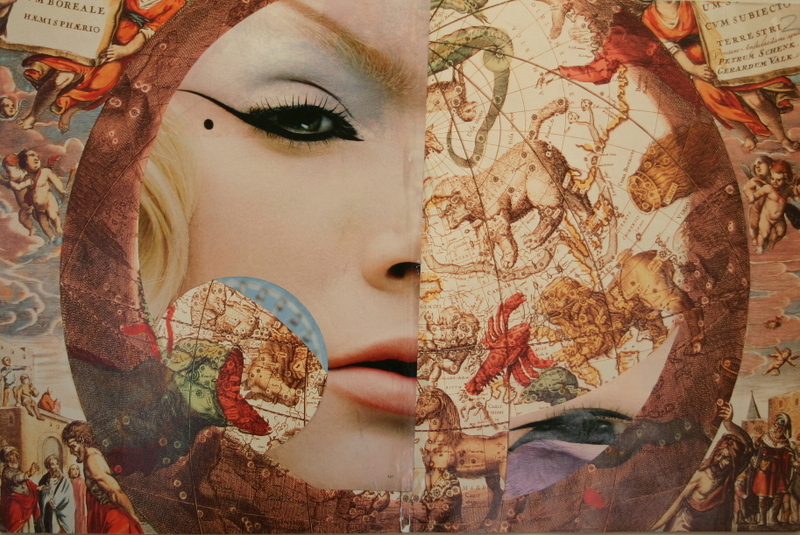 Miami artist Jen Stark layers and cuts cardstock into paper sculpture. I love the intense color in this piece. For the "Wonderland" series, Korean photo artist Yeondoo Jung photographed scenes he [re]created from drawings made by young children. I think it would be kind of interesting to try this at home. To pull out some of my more sinister looking childhood drawings and ask Mike's many relatives to act out the scenes? Maybe that's too scary. I know the last few weeks on the blog have been relatively art and craft free. Since we returned to Montana I've been completely absorbed by watching the cherry trees come into bloom and racing the dog down to the beach. I've baked cookies, planted my garden, and bought new bedding and chairs for our room. I've finished a great book and started an average one. I returned to my Wednesday knitting group and saw a few movies with my husband. I've always been a big city girl, but this house is a kind of retreat for me and it is a luxury. No lunch meetings, no dry cleaning, no manicures. I check my email and then walk up the creek to my studio each morning for a few hours of art making. Four years later I'm still getting used to the idea that all this space is all mine to enjoy - I used to just make art at the kitchen table, after all. So that's a long way of saying, sometimes it may seem slow on the blog, but lots of things are happening. I've been playing with book structures for a few weeks now, and this is one that I have been adding to each day. It is a modified accordion, that folds and opens in several different ways. The collage is just free form, whatever inspires me, and has been layered with crayon and paint. I think it's about half done. So far, I'm calling it, "What You Can't Tell By Looking." What I Was Wearing the Day I met Mike. Since we're friends, I can admit that I've been more inspired by my garden this week than art or craft. To get my mind going, I headed over to Miranda July's site, "Learning to Love You More" to accept one of her 60-odd creative assignments. I chose #55: "Photograph a Significant Outfit." The idea being that the outfit became significant because of an unexpected happening. 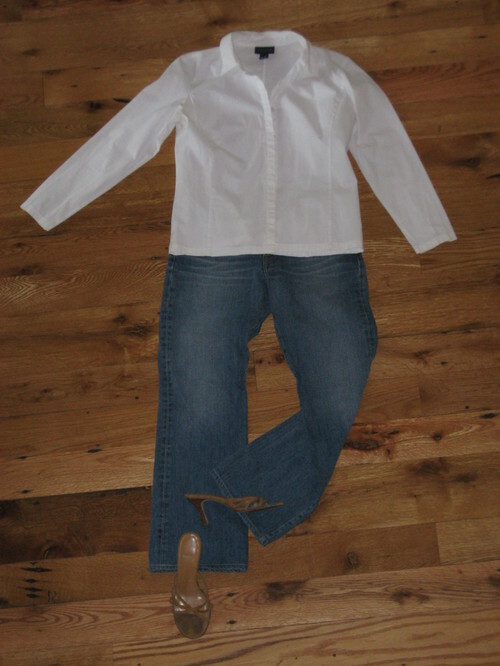 Not a photo of an outfit you chose on purpose for a special event. So this is what I was wearing the night I met my husband. Very ordinary. A white shirt, Lucky jeans, and some suede sandals my sister bought me at Marshall's in Chicago when I didn't have $20 on me. Never did pay her back. Mike and I met four years ago on a Friday night at Smith and Wollensky in Miami - where we both were living at the time. We chatted for awhile, then agreed to meet on Sunday morning for a walk on the beach. That was the beginning of our story, and this is what I wore. It's been a magical few days here. The rain stopped suddenly and brought enough sun to start melting the snow on top of the mountain. We love this time of year. The snow melt floods the creek underneath our windows. The rushing water is so loud it reminds us of being at the ocean. When we bought the property in 2004, it hadn't been lived on or tended for several years. The previous owners had used the creek as a garbage dump. After we finished remodeling the house in 2006, we hired three guys to help us clear brush, remove trash and make trails through the woods. The guys cut a trail from the house up to the art studio that runs right next to the creek. We put in several stone bridges and a bench or two along the way. I wish you could see it the way I see it, this video just doesn't even begin to tell the story. Jayber Crow was, is, the best book I've ever read. The only book in my life that made me scream OUT LOUD in bed at it's conclusion, and the only book I finished and then flipped immediately back to page one. Each summer, Mike and I choose a book to read aloud at night when we are camping in Glacier Park. I can't wait for that. I started reading it to him last night on the deck and we read until the sun went down. "...for a long time then I seemed to live by a slender thread of faith, spun out from within me. From this single thread I spun strands that joined me to the good things of the world. And then I spun more threads that joined all the strands together, making a life. When it was complete, or nearly so, it was shapely and beautiful in the light of day. It endured through the nights, but sometimes it only barely did. It would be tattered and set awry by things that fell or blew or fled or flew. Many of the strands would be broken. Those I would have to spin and weave again in the morning. But of course the story of my life is not finished yet. I will not live to tell the end of it...(p.330)"
Mark Montano's Baby Head Paperweights. I like the way they turned out. Kind of creepy. Kind of Jeff Koons. It's official. 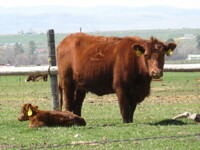 The rainy season in Montana is underway. I don't mind it as much as some. A decade living in Scotland taught me to enjoy life, regardless of weather. And rain means good things to come: lots of water down our creek, carpets of wildflowers on summer hikes and (hopefully) not as much smoke from forest fires during the dry months of July and August. Bad weather is a good time to catch up on projects around our place. Remember this one? 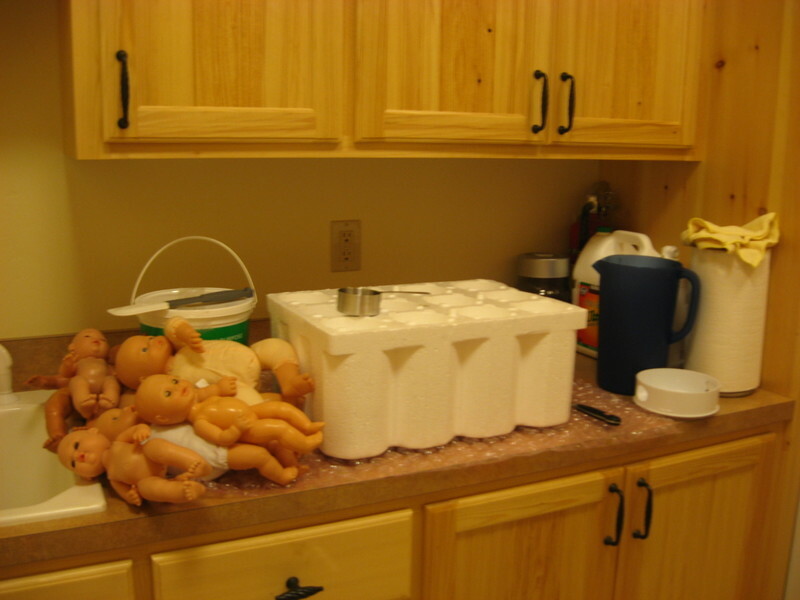 This morning, I filled seven doll heads with plaster-of-paris and added a kabob skewer - which I hope will help keep them upright in the garden. To get that mottled, kinda drunk-fake Rococo look, I'll finish them up with black and gold spray paints, as Montano instructed. laundry room. Just one of the things I love about him. Three years ago, I worked on a Merce Cunningham project, and that's how I want to remember Rauschenberg. The work I most appreciate the most was from the early years - what we now call the "New York School" of the 1950's. Materials and money were scarce, but the contemporary art scene in the city was authentic and alive - the way it hasn't been since. But that's another post. Rauschenberg was part of a phenomenal creative partnership with dancer Merce Cunningham and composer John Cage. Just one of the lifelong, enduring partnerships born at Black Mountain College in North Carolina. 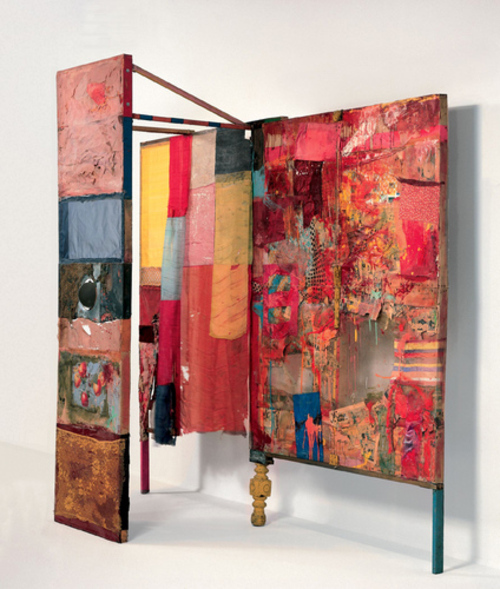 This piece was a set for the Merce Cunningham Dance Company performance, "Minutiae" and was completed by Rauschenberg in 1954. Merce never offered Bob aesthetic direction for any piece. Merce believed in the connection between creativity and "chance"; the dancers would respond to the work as Rauschenberg made it. In earlier days, Merce Cunningham Dance Company toured the country in a Volkswagen Bus, with "Minutiae" strapped to the roof. I saw the Rauschenberg Retrospective at the Met a couple of years ago, and this piece was the first thing you saw as you entered the exhibit. A line in the sand, the publicly accepted birth mark of the artist. In the studio I'll offer up something to Bob today. A dumpster-diving-kind-of-prayer, giving thanks for found objects, printing on cardboard, painting on old quilts. And I mean just say NO. Uuuuuuuuuuggggggly. 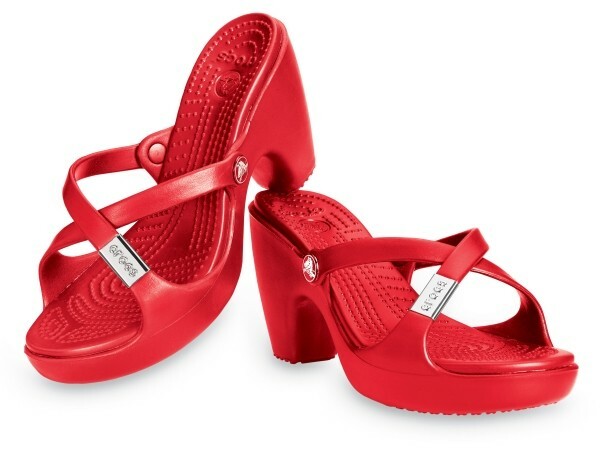 There is no imaginably good reason for you to wear an amphibious high heel. 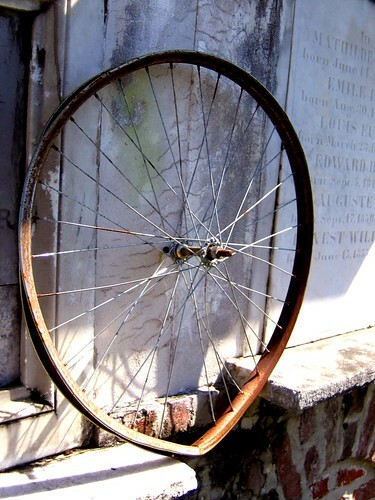 Bike Wheel in Cemetery, originally uploaded by smwarnke4. I've been working pretty steady in the art studio the last few weeks. Not exactly marathon sessions, but at least a couple of hours each day, and I'm making art, more than craft. I've been working on two handmade books this week. I find that I am obsessed with bicycle and ferris wheels - a thread picked up from some work I did a few years ago but hadn't looked at until more recently. Some of the structures were inspired by work I saw in Esther K. Smith's book. She does beautiful work. It's hard to keep going when I compare my work to hers. Sometimes I wish I had a printing press, but then again, you can do many things with a piece of office paper and a color photocopier. I went to a workshop back in 2000 that was entirely about how to use the photocopier in the construction of artist books. The two day class was taught by British artist Sue Doggett at the Minnesota Center for Book Arts. Sappy Mushrooms, originally uploaded by twokitties.typepad.com. These mushrooms are growing on a ponderosa pine in the woods next to our house. I like the really intense orange against the purple-blue bark. I'll be honest - I haven't been very blog-inspired the last two weeks. The weather here in Montana has been positively, unusually, dermatologically, sublime and we've spent more time out of the house than in it. On Saturday, Mike and I drove down to Missoula to see Junior Brown in concert. To see Junior live was Mike's dream come true. And he is an incredible guitarist - if you've got time, have a look at the video clip. The show rocked. 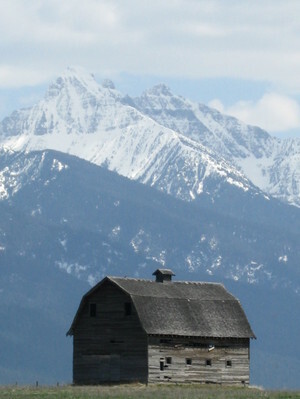 On Sunday, we wound our way back home through the back roads from Missoula towards Polson. We drove by this barn outside of Ronan - probably the most photographed barn in all of Montana. The barn is on every calendar. Step back ten feet and you would see the houses and farms that surround it, but just like this - it's the stereotypical image everyone has of old Montana. There are lots of babies around. And we passed through St. Ignatius, which has a Mennonite community. I have a pretty bad You Tube video of a couple Sunday driving in their horse and buggy posted here. I just liked the way the pasture horses were so interested in the buggy. Not much happens out there in a day, I guess. 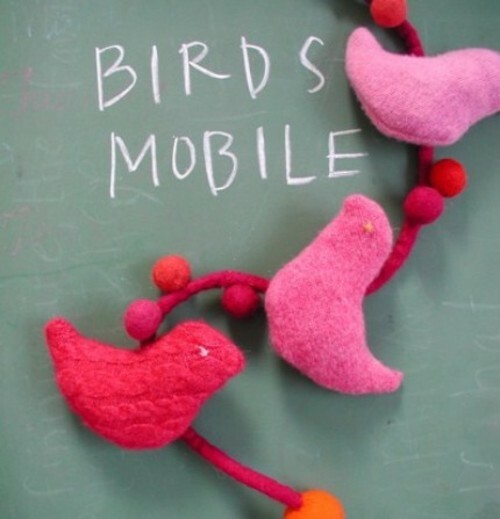 I'm still cruising Etsy, and tonight I found this bird mobile from Mosey. My Theories: Some Proven, Some Not. 1. Stretchy pants make you fat. 2. Hotel soap is not pure soap. It is actually just a piece of cardboard dipped in a waxy, white, soap composite type material. 3. If you shorten your jeans, they will shrink. If you don't, they will always be just a leeeettle too long. 4. Animals know what we're thinking. If you have something you need your pet to understand, think it in your head, don't say it out loud. This also works on cats and dogs you meet on walks, or pass by in cars next to you on the highway. 5. I always try to look nice when I go to the doctor and when I am traveling. I believe that doctors and airline check-in staff determine how to treat people by the way they look. 6. Chiropractors work, but you can never stop going. It's a forever deal. 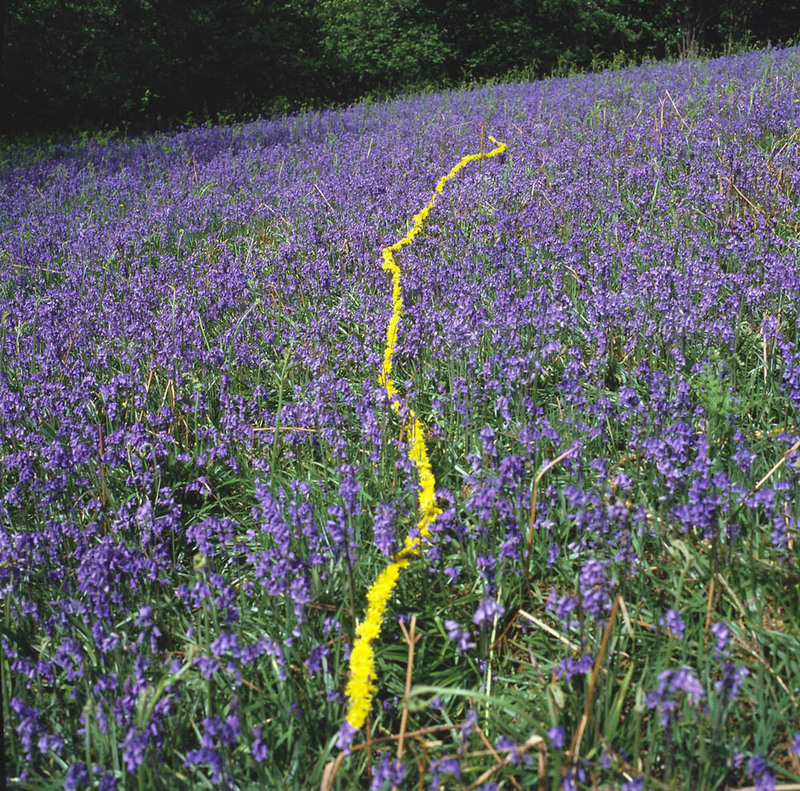 Andy Goldsworthy: How to Use Your Spring Dandelions. It may not be cool to love weeds, but I love dandelions. I love their intense color, the way they smell, and the way they change from a hot, damp, yellow to papery-dry, transparent, white. I have good memories of dandelions from childhood. My sister and I chanting, "Mama had a baby and it's head popped off!" Then FLICK! It's yellow bud instantly decapitated. Or making a wish and blowing on the the fuzzy white seeds - if you could blow them all away, we believed that the wish would come true. I think the artist Andy Goldsworthy sees what I see. The bright pop of dandelion yellow like a river down this field of blue bells. It's more complicated than it looks. He's pinned them with thorns to stalks of grass, and held up the chain with forks made of brush.